The Roman Calendar was fundamentally a religious document, but the names it ascribed to each month are still used today. It was organized in Ancient Rome and amended as needed during the Republic and Empire. Some months were named after gods, while others were numbered. The calendar originally began with March... so September, for instance, took its name from the Latin word septem for "seven". Our current calendar is known as the Gregorian calendar. Why named this? : This month "begins" the year. Why named this? : This was a Roman month of sacrifices and purification. Why named this? : This was the start of the year for soldiers (no fighting in winter). 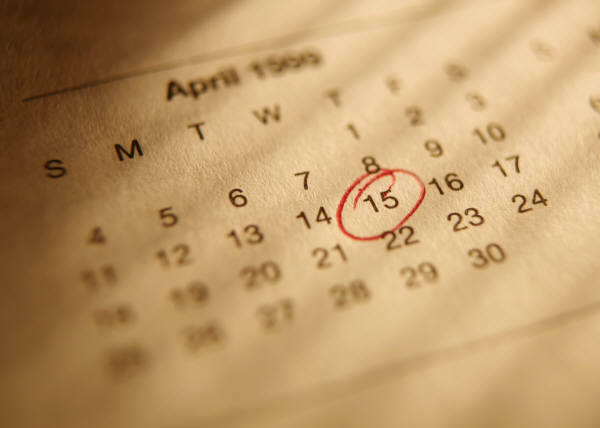 Before Julius Caesar reorganized the calendar, this month used to be the first of the year. Translation: Latin for "to open"
Why named this? : This is the month when plants start to function and grow. Why named this? : Born in this month, Caesar reorganized the calendar. This month was formerly called "quintiles"
for the fifth month (counting from March, which used to be the first month of the year). Why named this? : He was the first Emperor at the start of the Roman Empire. This month was formerly "sextilis" for the sixth month (counting from March). Why named this? : Seventh month (counting from March). Why named this? : Eighth month (counting from March). Why named this? : Ninth month (counting from March). Why named this? : Tenth month (counting from March). 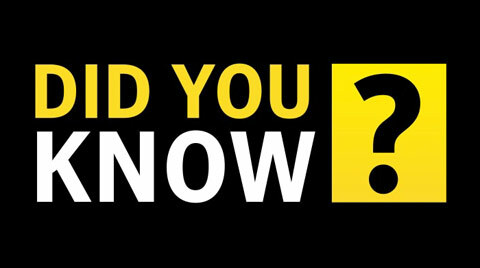 The Greeks did not have a word for "week" but divided the year into 12 months of 30 days. When the Soviet Union was created in 1917, they adopted a 5-day week. Eventually, everyone settled on seven days. could see: Mars, Mercury, Jupiter, Venus, and Saturn. planetary objects and Norse Gods. For English-speakers, the names came from the three heavenly objects (Sun, Moon, Saturn) and four of the Teutonic gods. original (Roman) planetary names were retained. (From: The Moon's Day.) This was retained by the Spanish in "Lunes", which comes from "lunar" or moon. 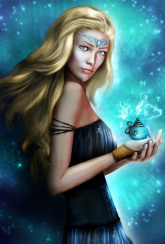 Tewe was a Norse/Germanic female deity. This one used to be Mars' Day, which explains the Spanish "Martes" and the French "Mardi", as in "Mardi Gras" or "Fat Tuesday". 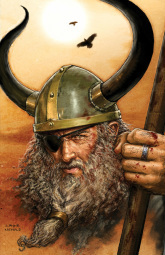 Woden was the chief god in Teutonic mythology. This one used to be Mercury's Day, which gives us the Spanish "Miércoles". 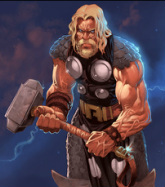 Thor was the hammer-wielding of thunder, storms, and strength. This one used to be Jupiter's Day, which gives us the Spanish "Jueves". Freia was the German goddess of love. This one used to be Venus' Day, which gives us the Spanish "Viernes". Saturn was the leader of the Titans and known as Cronus in Greek Mythology. The sun is... well... the sun. Not much else to explain. In 46 BC, Julius Caesar revised the calendar to reflect the solar year, making it 365 days with a leap year of 366 days every fourth year. This calendar established the current order of the months and the days of the week. You don't like it? Well, invent your OWN calendar then! "April showers bring May flowers... and what do May flowers bring? Pilgrims!!!"